Hello DMZ Followers & Readers Welcome back today another Big Big fresh free hulu premium accounts 2018 List,yes free hulu account without credit card and without paying 1 cent.This list i use it personally,so don’t Change the Password, and enjoy the freedom. 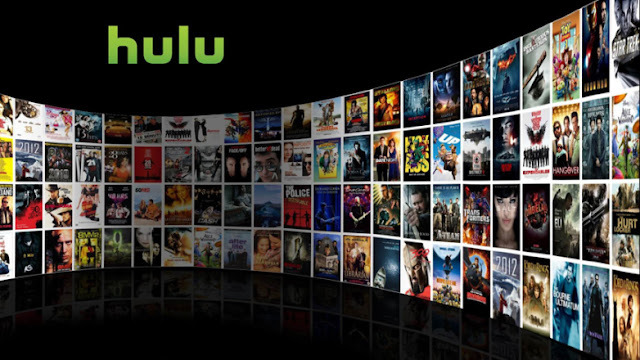 Hulu is a premium streaming TV destination that offers hundreds of thousands of hours of the best of the best television programming and movies to subscribers with limited commercials for $7.99 per month or with no commercials for $11.99 per month. Since its launch in 2008, Hecting viewers with the stories they love. HuluGetting started with a new service can be a bit tricky. With a Hulu subscription, all you need is an account, a supported device, and an internet connection to start watching your favorite shows. The Hulu subscription service streams the best of TV, full episodes, complete seasons, as well as hit movies, Latino programming, and kid-friendly content. What are the costs and commitments for Hulu? ++We offer a variety of subscription plans, starting as low as $7.99, or $39.99 for Hulu with Live TV. 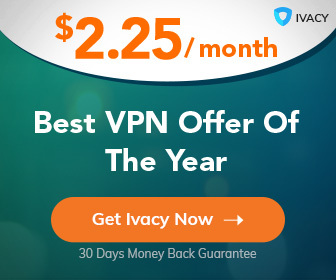 New subscribers can choose whichever plan works best for them and start their free trial today.